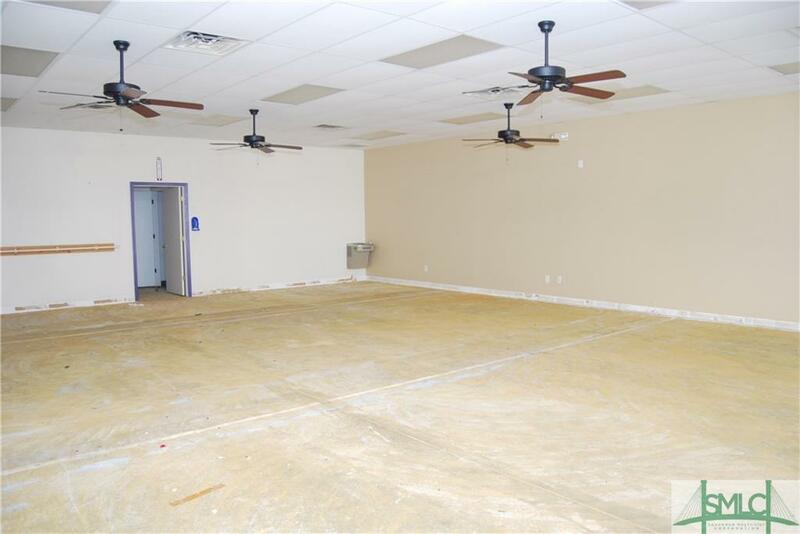 Great retail or restaurant opportunity. 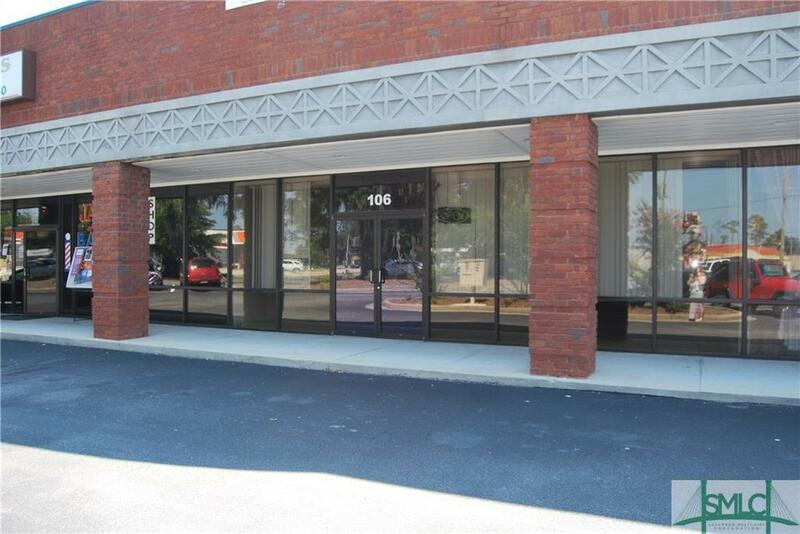 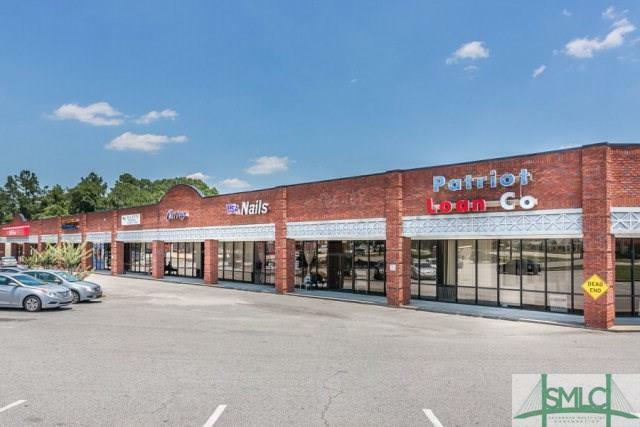 1,250SF $16.50 NNN lease is in a high traffic area approximately 20,040 VPD Located at lighted intersection 1 mile outside Fort Stewart Main Gate. 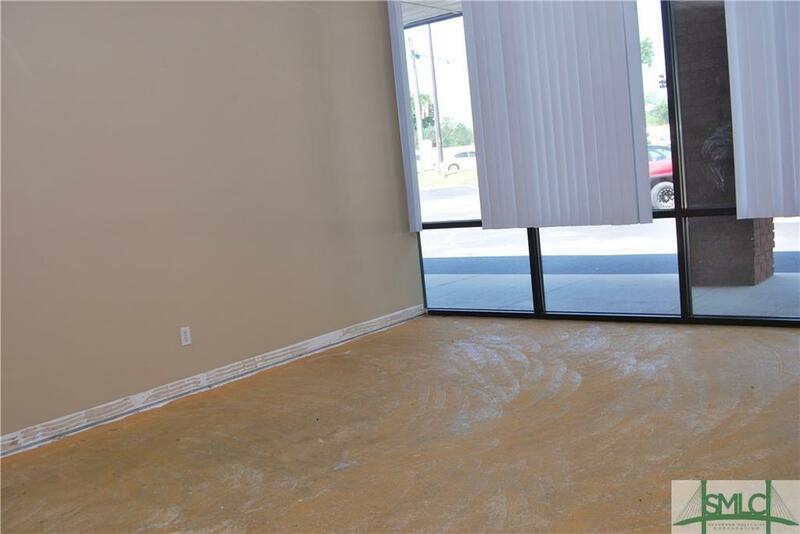 Property is ready now!